It is somewhat difficult to tell if the word “Raptor“, nowadays, is more synonymous with a truck than the actual dinosaur. 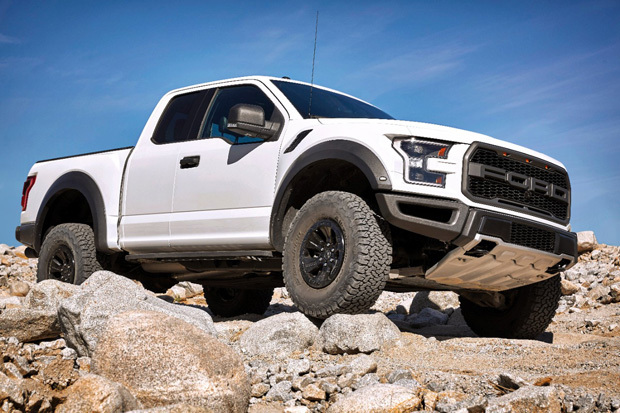 If you automatically think of a turbocharged Ford F-150 with meaty suspension and superior off-road capabilities, then you may be an avid car enthusiast. However, if you think of the T-Rex-looking dinosaurs from movies, then it is clear to see why Ford wants to press on with its legal fight over Universal Pictures’ trademark application. Universal Studios expressed their desire to sell some of their toys with the “Raptor” name attached to them. More specifically, they filed an application, in December 2015, seeking to register their toy vehicles under the label “Raptor Squad”. As you may recall from the movie Jurassic World, Pratt’s character (Owen) trains a team of raptors (dinosaurs) to take on a enormous genetically modified dinosaur called the Indominus Rex. Owen’s “team of raptors” earned the nickname of Raptor Squad, which Universal aims to use for their collection of toys that includes cars. Ford is not happy about it, and understandable so, because their renown pickup truck bears the same name. If you can think back, Ford has been using the Raptor label in association with their off-road prowess truck since 2010. Ford also has their own range of licensed toys and is worried that younger audiences will be confused by the term “Raptor Squad”. The children may associate the Universal toy lineup with the electronic trucks Ford produces and think that they are authorized by the automaker. 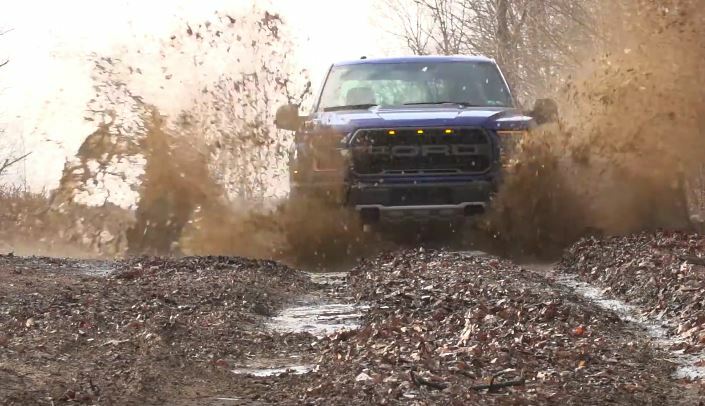 Ford Spokesperson Bradley Carroll told The Drive, “We continue to have conversations with Universal over the use of the Raptor trademark, specifically when it comes to the use in naming of toy vehicles, which Ford already has in the marketplace.” Carroll explained that they anticipate that an agreement will be reached to benefit all parties involved. “There isn’t a dispute, just folks trying to clarify the use of ‘Raptor’ on toy vehicles,” he specified. As the article by law firm Morrison Lee stated, “When a truck fights a dinosaur, we all win.” Jurassic World 2 is scheduled for release next summer, and we can only hope that the all-new 2017 Ford F-150 Raptor makes an appearance in the film.